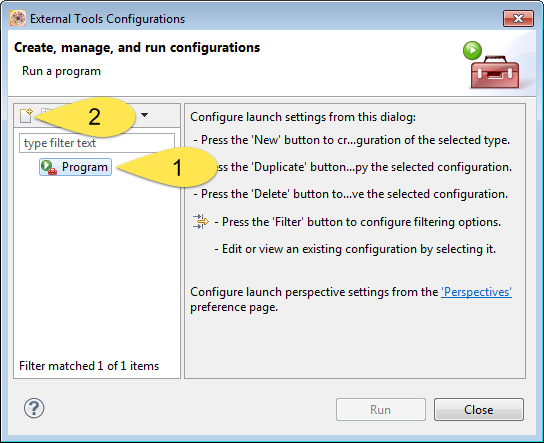 However, this feature is missing in Eclipse, so how to add this functionality? That ‘Show in Windows Explorer’ is really handy, as I can quickly jump to that file or folder where it is on the disk. 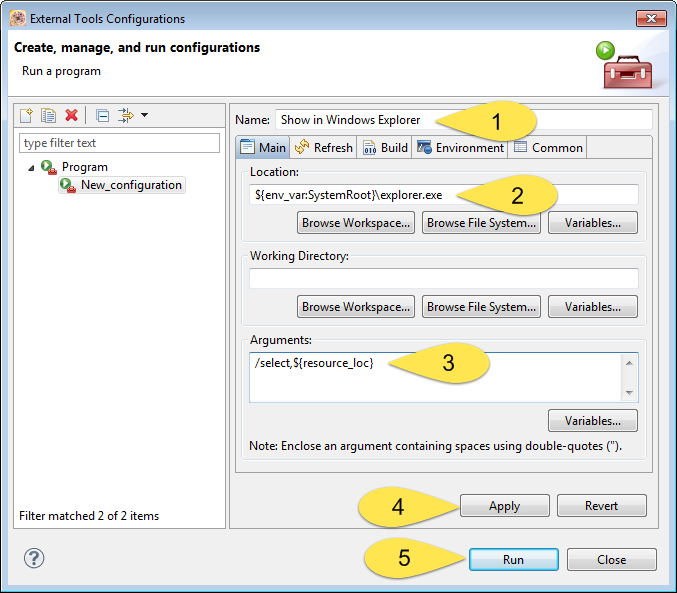 I was looking for a way how to do this, and some solutions include installing an extra Eclipse plugin. 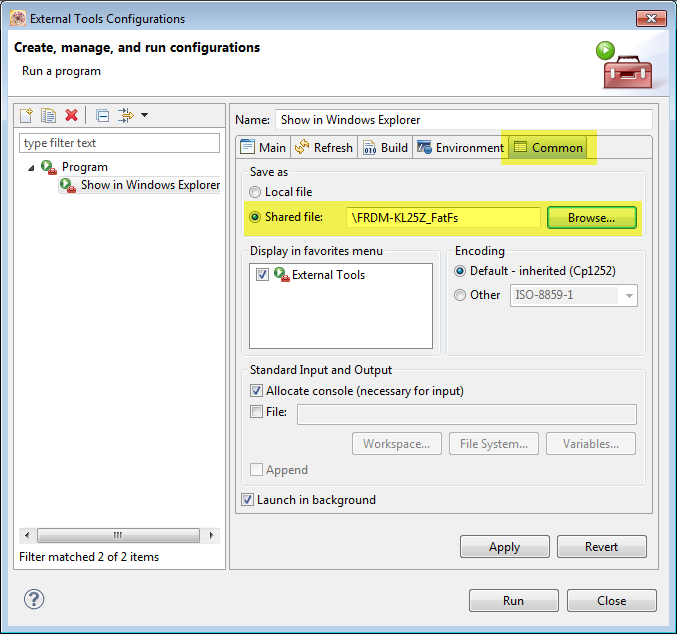 But there is an easy way without installing anything with using an external run configuration. So make sure you select a folder/file before running the command. Now I can copy that file .launch file to a project in my other workspace easily to have it imported. 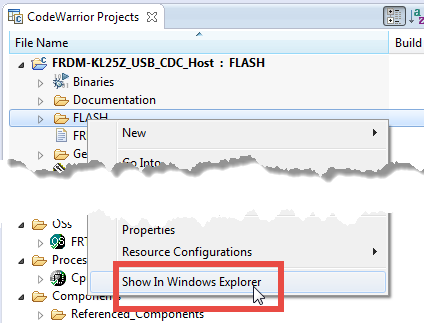 There is no plugin needed for showing a file or folder in the host operating explorer view: an external tools configuration is good enough :-). Published at DZone with permission of Erich Styger , DZone MVB. See the original article here.